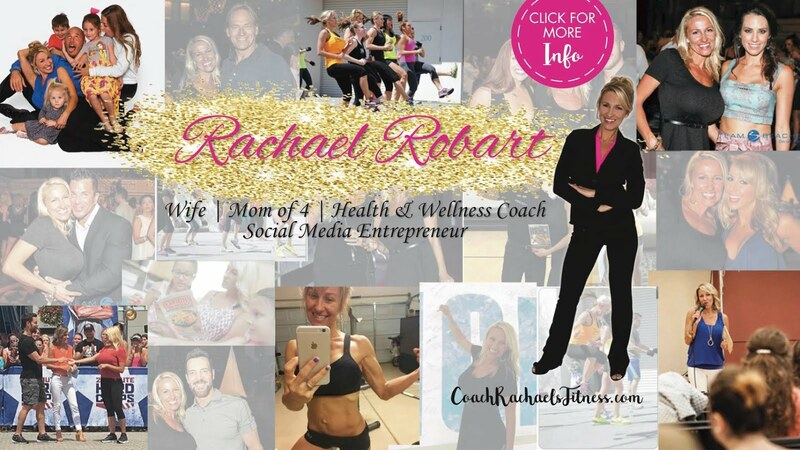 Do you need some help staying motivated and accountable to your health and fitness goals? Do you want to lose weight but don't know where to start? Are you the type of person that needs someone constantly telling you what to do so you do it? Do you enjoy working out with others? Do you just want to maintain your body and learn how to eat healthier? Make Me Your Coach TODAY! 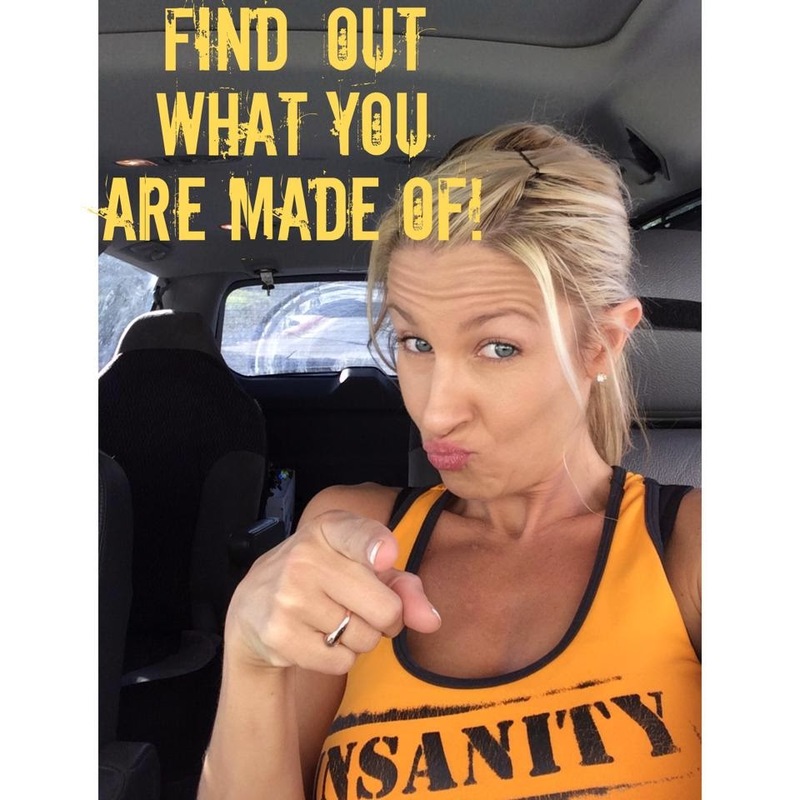 -Encourage and motivate YOU to get through the long process of getting fit and staying healthy for life!